 Boasting a 40-year history, Rydal Park is the flagship CCRC of the Presby’s Inspired Life family of communities.  But it’s strong, longstanding reputation suffered from a perfect storm when attrition collided with the 2008 recession. 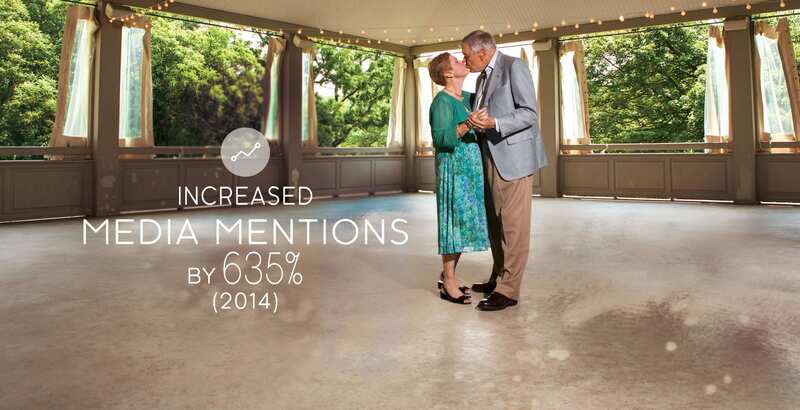 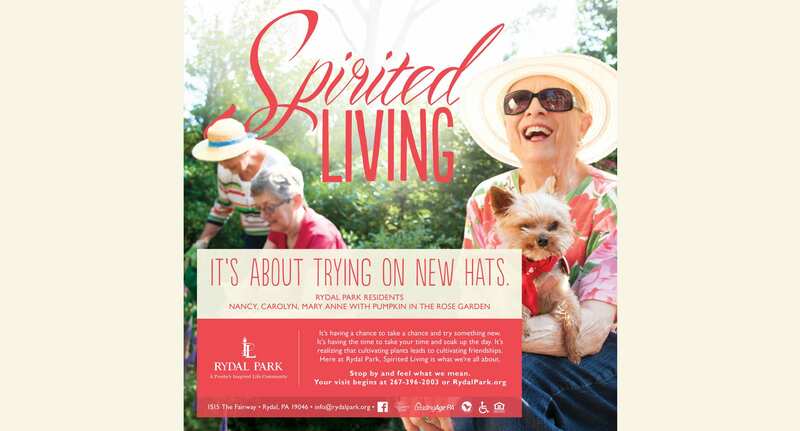 Add to that an aging population, and Rydal Park found itself struggling to attract a younger demographic. 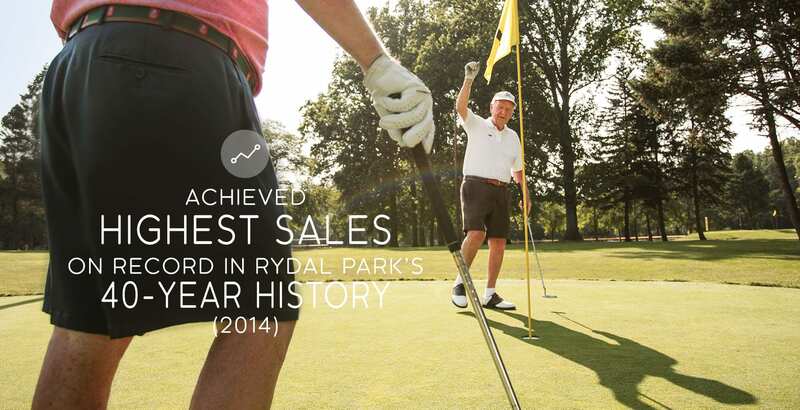 Our branding campaign needed to attract prospects, build the lead database, and ultimately result in increased sales by focusing on the exceptional lifestyle, value, and location of Rydal Park. 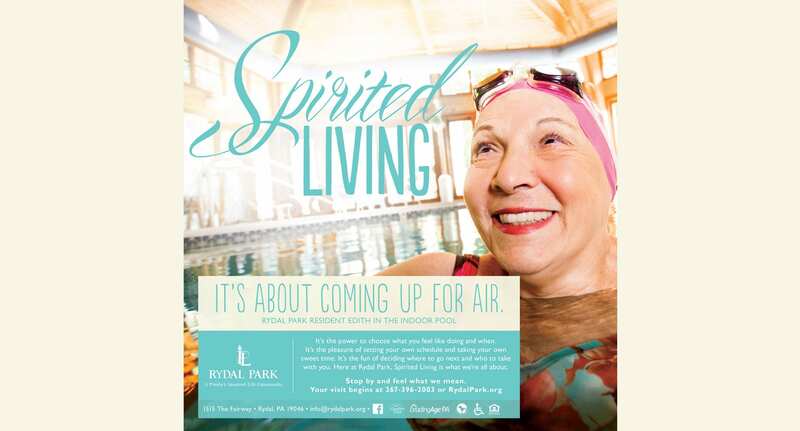 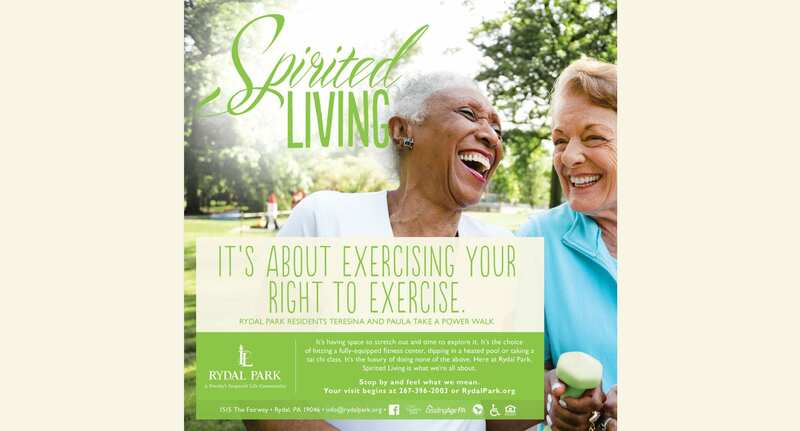 Based on research and dozens of immersion conversations with residents and staff, we gave birth to “Spirited Living,” a campaign that captured the vibrancy of life at Rydal Park while reflecting the aspirational mission of their parent brand. 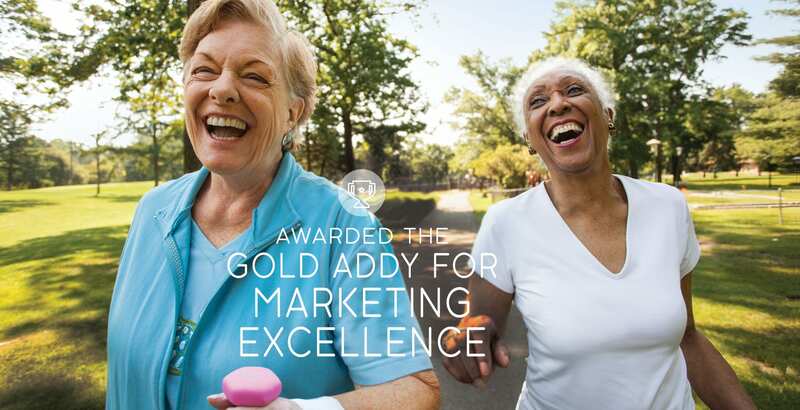 Crisp, energetic copy, striking photography of real residents, and award-winning collateral built an authentic community portrait unlike anything in the competitive set.